Michael Brodie - The Virtual Boss- June 26, 2018, 9:29 a.m.
Outsourcing to the Philippines can change your life. 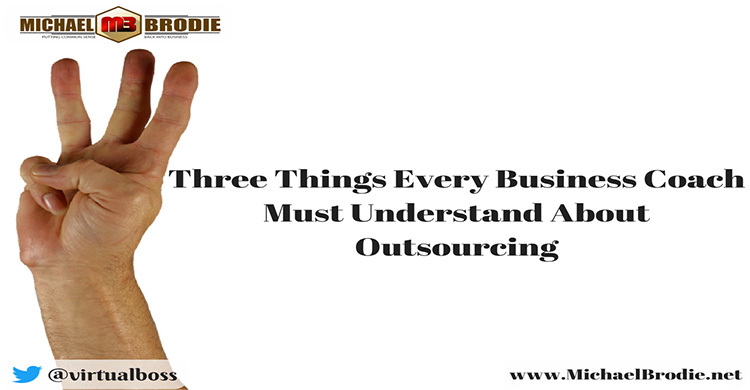 That statement might sound big and brash, but I say this based on my own experiences of outsourcing. 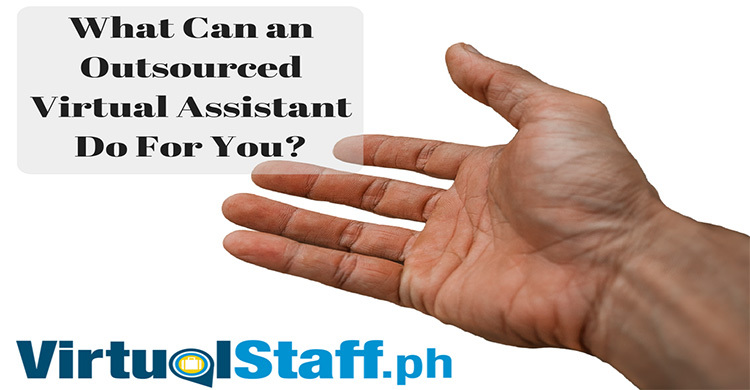 Philippines outsourcing and hiring Filipino virtual assistants changed my life. It was a game-changing business move that has allowed me to operate multiple businesses, while at the same time, work only 1-2 hours a day if I choose to do so. I'm not exaggerating. Let me give you an example of someone I know. Fred owns an e-commerce business. He does FBA and Shopify and earns between $5,000-$10,000 a month PROFIT (not a fortune, but certainly nothing to be sneezed at). He used virtualstaff.ph to post jobs and search for workers who had the skills that he needed. He chose to it this way because he wanted full-time home-based workers who could speak great English. He did not want freelance contractors who were not committed to his business as a full-time job. Researcher: He hired someone whose sole job was to research new products, competitors, and pricing. He hired 3 full-time staff and his salary bill is around $1500 per month for all 3! This means, Fred can take a birdseye view of his business, and instead of working in it, doing the nitty gritty and quite frankly monotonous tasks.... he has the power to do what he wants, when he wants, with who he wants! So, with that being said. 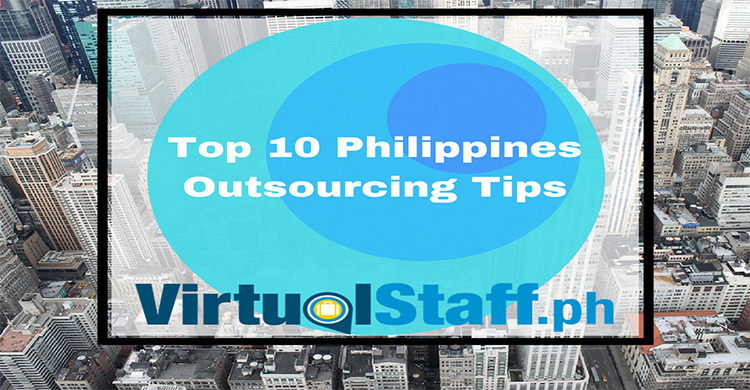 Here my personal top 10 Philippines outsourcing tips for those new to hiring and working with Filipino virtual workers. Hire for the position: If you need an SEO expert. Then hire an SEO expert. Don't hire a jack of all trades, unless you want a general (not specialized) worker. Pay the right salary: Know what the going rate is for salaries for that position. You can do this by downloading for free the ultimate salary guide for hiring Filipino virtual staff. Don't use a BPO company: Quite frankly what's the point? Do you really need another layer of red tape and costs? Unless of course, you're opening a call center, then personally, I'd save myself the money and contact them directly. 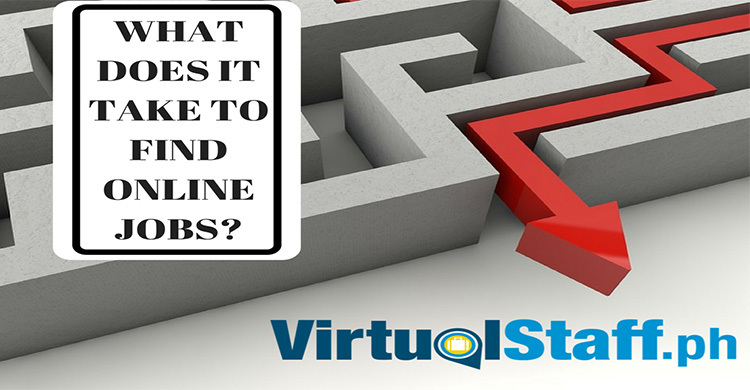 You can find workers yourself at Virtual Staff Resume Search. Pay staff on time: Sounds simple? It is. So don't make the mistake of delaying staff salaries, otherwise, you could lose their trust and end up losing a great Filipino worker. Incentives work Why not offer carrots? You don't have to, but it could increase productivity and help increase your staff morale. Be upfront and transparent: Treat your staff well. Remember, for many of you reading this, you'll probably be living in the USA, UK, Australia, Canada etc. It's thousands of miles away from the Philippines. Now that's not a problem due to the era we live in. But it becomes a problem if you're as slippery as a snake on oil. Be clear about salary: This builds on tip #6. From the start, be clear about the salary rate, and also when you pay your staff. E.G Monthly, bi-weekly or weekly. Daily Communication: I don't mean babysit! I do however mean that daily communication is vital for this to work. The types of daily communication I mean is a thing such as a WhatsApp message, a 5-10 minute video call, or a Viber message to say "good afternoon" or "any questions?" etc. Time Tracking: This a hot topic. Do you have your staff on time tracking software? This is entirely up to you. Personally if its task-based, I don't see the point. However, if you pay per hour, then it can be helpful as it keeps trust between both parties. NEVER hire friends or family members of your current Filipino virtual worker The reason for this is simple. It can cause problems. Your current virtual assistant is doing a great job. You're looking for an additional worker, she, suggests her friend. You then give the friend the job, she's crap at it. It then causes unnecessary problems. I apply this to all my businesses. It's my personal golden rule. Hope this has helped. Remember to reach out if you have any questions or want to ask anything. The guy who's helped more people outsource to the Philippines than anybody else on this planet.